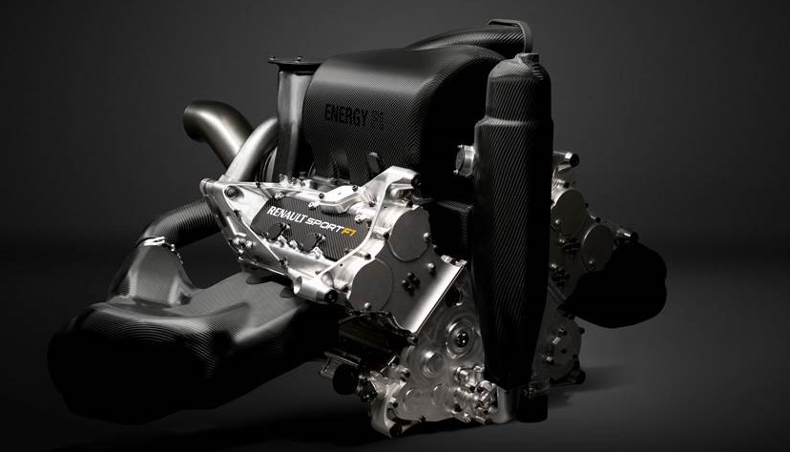 In embracing hybrid powertrain technology, Formula 1 is now more energy-efficient than ever before. 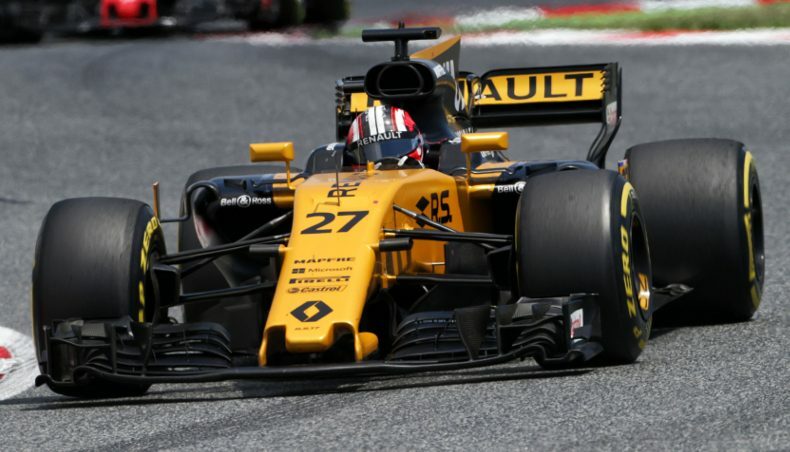 That is something that will play a major role in this weekend’s Canadian Grand Prix (9-11 June) – a race that is famously hard on fuel consumption. At first glance, the task faced by the sport’s engineers ahead of the 2014 campaign looked to be an impossible one – to generate the same level of performance while using 35 percent less fuel! 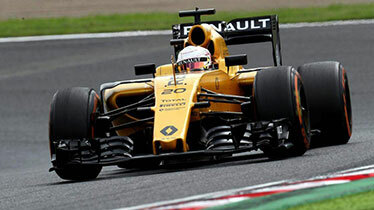 Noble and admirable as it was, this stated objective represented a genuine headache in technical terms, but Renault Sport Formula One Team’s engineers have never been the kind to back away from a challenge. No sooner had the gauntlet been thrown down than the squad’s highly-skilled engine specialists in Viry-Châtillon set to work in designing an ultra-sophisticated powertrain that perfectly met the criteria of this ambitious brief. A number of ingredients were thrown into the mix in order to successfully tackle this challenge, with the use of a turbo complemented by a dual hybrid system. 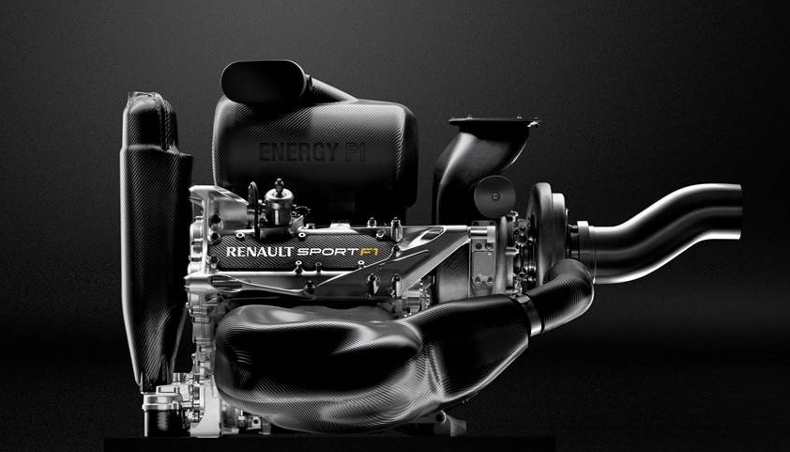 The turbo element marked something of a return to Renault’s roots, given that the manufacturer had revolutionised the world of Formula 1 in introducing just such a pioneering technology back in 1977. The premise is a simple one: exploit the energy produced by the exhaust gases to increase the density of air entering the engine and, in so doing, generate more power. Of course, the turbo has evolved somewhat since 1977, and it is now capable of spinning at speeds in excess of 100,000rpm! This turbo is attached to a 1.6-litre V6 combustion engine equipped with direct-injection – essential for achieving optimum energy efficiency. The increase in power provided by the turbo is assisted by the ERS (Energy Recovery System) hybrid device, which itself is composed of two key elements. The first – the MGU-K (Motor Generator Unit Kinetic) – is connected to the braking system. The second – the MGU-H (Motor Generator Unit Heat) works with the exhaust gases. The MGU-K system recovers part of the kinetic energy expelled under braking, converting it into electrical energy that is stored in the battery before being recovered via the internal combustion engine’s crankshaft during periods of acceleration. This system reaches speeds of up to 50,000rpm to deliver as much as 160 additional horsepower, which supplements the power produced by the combustion engine. 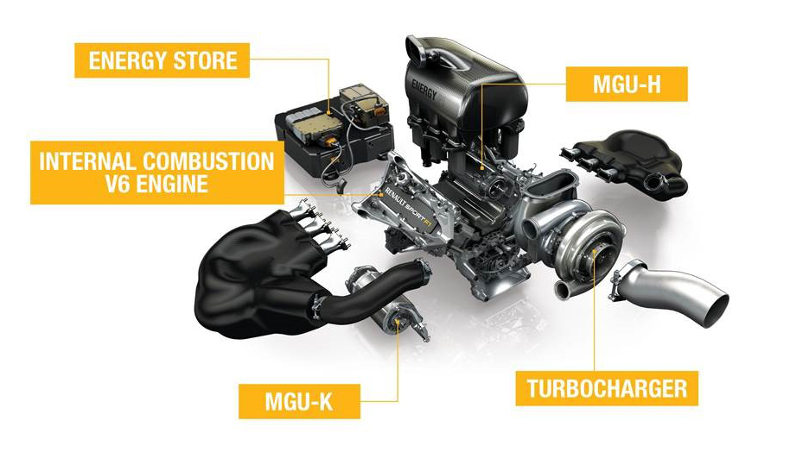 The MGU-H, meanwhile, works in tandem with the exhaust and turbo to convert the thermal energy supplied via the turbine shaft from the exhaust into electrical energy. This electrical energy is subsequently directed towards either the battery or the MGU-K for immediate use. 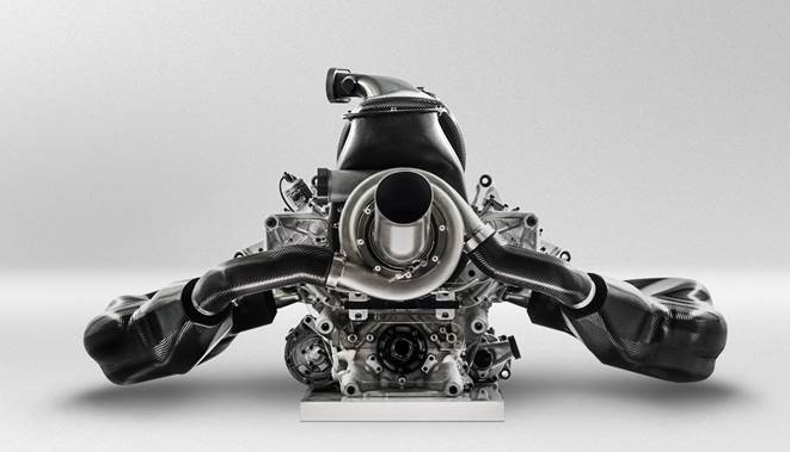 These three complementary systems enable the R.E.17 powertrain to develop in excess of 900hp, even with the permissible fuel limit restricted to just 100kg per race. And lap times are still several seconds faster than last year... Kudos indeed! And on Sunday 11 June at 8:00 PM, Get ready!